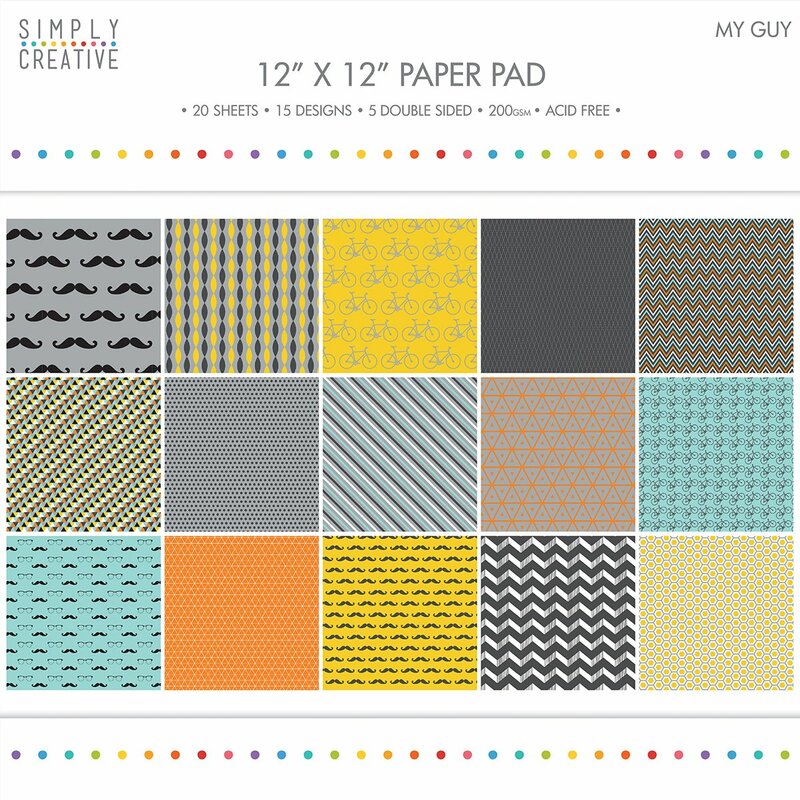 Cardstock > My Guy - Simply Paper Pad 12"
My Guy - Simply Paper Pad 12"
Simply Creative-My Guy Paper Pad. The ideal addition to any paper crafting project! This pad contains twenty double sided 12x12 inch sheets in fifteen different designs. Acid free.